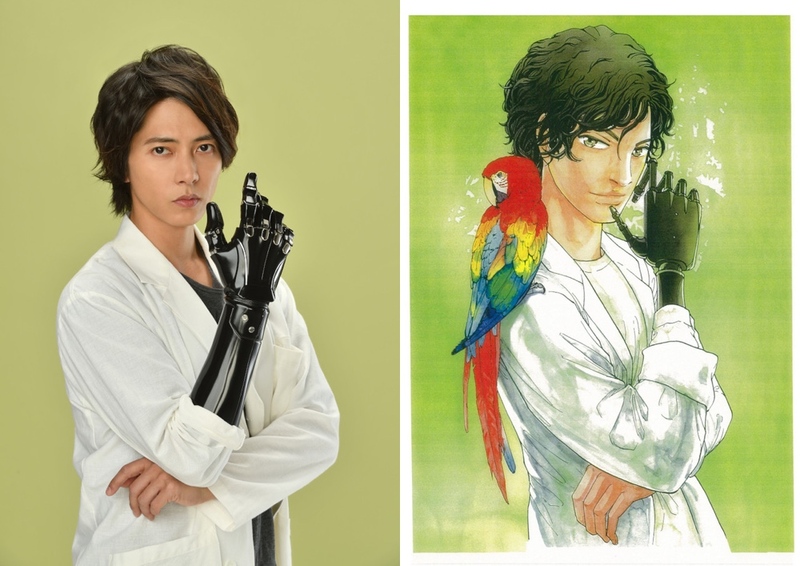 Tomohisa Yamashita is cast in live-action TBS drama series “In Hand.” The drama series is based on manga “In Hand” by Ao Akato. Shunichi Hirano will direct the drama series and screenplay adaptation will be written by Yasuhiro Yoshida. For the drama series, Tomohisa Yamashita will play parasitologist Tetsu Himokura. He has a robotic arm and does research on parasites. “In Hand” first airs April, 2019 in Japan.